LSPI - Legal Supplies Plus, Inc. Copy paper, toner, ink and everything else for your office. From traditional to contemporary...we have it all. 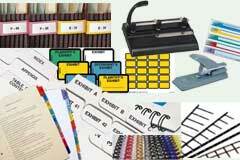 Specialty indexes, dividers, tabs and supplies for the legal trade. 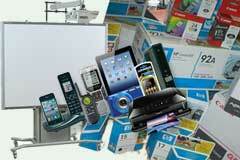 Consumables and supplies for all your high-tech office devices. Coffee, beverages, snacks; plates, napkins and plastic service pieces. 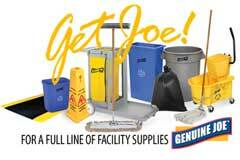 Cleaning, sanitation, first-aid and safety supplies for the office. 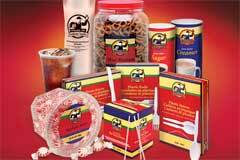 Legal Specialties Plus (LSPI) has more than just the largest, in-stock selection of legal supplies in Texas. In addition to legal index dividers, deposition covers, binding supplies, expanding files and custom printed index dividers, we offer a complete selection of office supply, furniture, technology breakroom and facility supply products. Our broad selection—over 50 thousand national and private-label products—is supported by an array of services that include on-site inventory management, our tab exchange program and 24/7 ordering—including nights and weekends. And now we are also an HP approved product supplier. 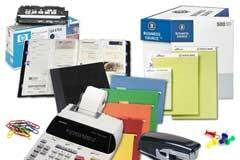 Supplies for all of you printer, copier and faxsimile equipment form a local trusted source. It's all part of our mission: to provide all of the products your business needs, supported by the service you want, at prices that work with your budget. If you are a Guest to our site, please use the following link to browse our catalog. ©2018, Legal Specialties Plus, All rights reserved. - Website and hosting by Stratus Business Solutions, LLC.